1. Cases may be beneficial in an ASC. Workers' compensation cases traditionally reimburse well for spine in the ASC setting, so physician-owners should consider performing these cases in the ASC, when appropriate. Many workers' compensation cases, including most anterior cervical and lumbar discectomies and some fusions, can be performed in the outpatient setting. These cases bring additional revenue to an ASC, and building relationships with workers' compensation representatives can be beneficial. 2. Psychological indications for workers' compensation patients. It's important to indicate the appropriate patients for surgery to achieve the best possible outcomes. However, appropriately indicating patients for surgery goes beyond examining their physical characteristics. Surgeons must also assess the patient's psychological health and motivation to recover. In many cases, workers' compensation patients can be problematic because they often have psychological instabilities and little motivation to return to work. These patients have also often been on pain medication for an extended period of time, which can cause further complications. 3. Recovery expectations affect outcomes. 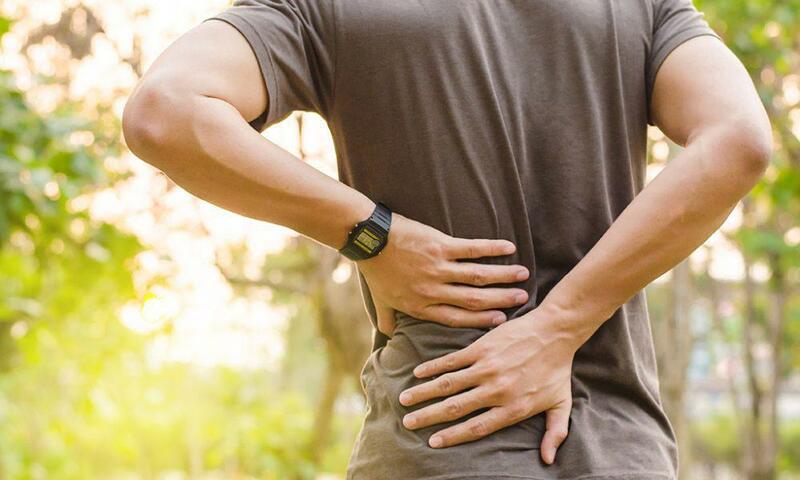 Recovery expectations among workers' compensation patients with back pain can predict their recovery, according to an article published in the Journal of Spinal Disorders & Techniques. Researchers reviewed 1,040 workers' compensation claimants receiving time-loss benefits for a musculoskeletal condition and undergoing return-to-work assessments. Outcomes during a one-year follow-up found that negative work-related recovery expectations were consistently associated with slower suspension of time-loss benefits and slower claim closure in patients with back pain. 4. Conservative treatment may be better than fusion. The research found that 11 percent of the spinal fusion patients had permanent disability, compared to the 2 percent of patients treated without surgery. The spinal fusion patients were more likely to continue using opioid drugs for pain management. Slightly more than 25 percent of the patients receiving spinal fusions returned to work, compared to the two-thirds of patients who received conservative treatment. Additionally, 27 percent of the spinal fusion patients received repeat surgeries and 36 percent experienced some type of complication. 5. Predictions for outcomes and recovery time. Predicting outcomes and recovery time is important because the company is required by law to set aside money for the employee's medical care until the injury is healed. This requirement annoys many physicians who believe that an inaccurate predication will lead to being sued. However, if the prediction is off, the company simply asks the physician to revise it. Dr. Shawn Henry of Texas Spine Solutions located in Fort Worth, Texas discusses the difference between a Spine Surgeon and a Neurosurgeon.